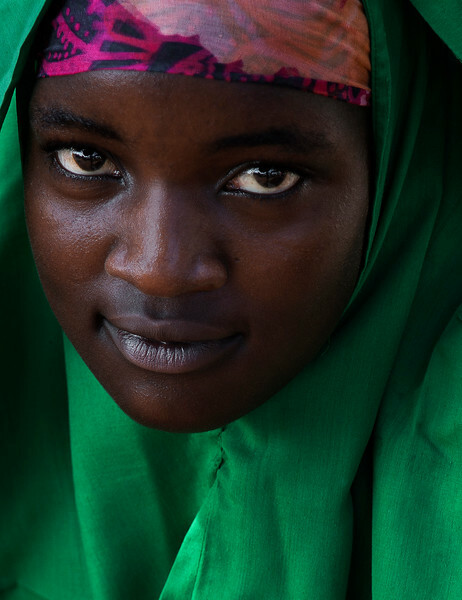 The practice child marriage is widespread in Uganda. One estimates that the number of young girls who marry before the age of 18 exceeds 46%. The consequences are grave, especially for very young girls (12-13 years of age is the average in certain villages).